Real Insurance offers pet insurance as well as car, home, landlords, life, funeral, travel, bike insurance and income protection. 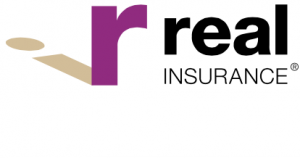 Real Insurance started in Australia in 2005 and their pet insurance plan is issued by Hollard and administered by PetSure, the two leading names in the Australian pet insurance industry. • A solid set of benefits are offered by Real Pet Insurance on their Premium and Standard Illness and Accident plans. 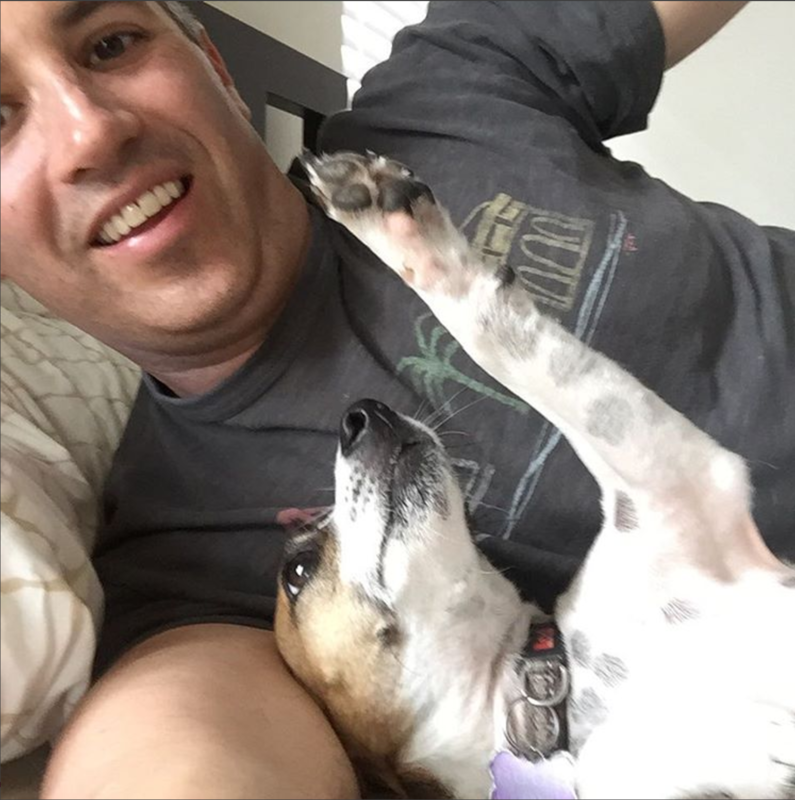 Both have an annual cap of $12,000 and with the Premium plan, 80% of eligible vet bills are covered, while with the Standard plan, 75% are covered. • There is no excess on Real Pet Insurance policies. • You will receive a 10% refund on your annual premium if you stay with them for the year. The refund, called the Real Reward is sent to you within 30 days of your first anniversary regardless of whether you have made a claim. • They do not charge extra if you choose to pay on a fortnightly or monthly basis. • The Premium Accident and Illness plan has a routine care option which has an annual cap of just $80. This is less than the routine care benefits available with many other plans, and a portion of these benefits are for uncommon services. $50 of the routine care benefits can be earmarked for Council registration fees, vaccinations, or flea, tick or worm control which are costs that are readily incurred. The remaining $30, however, is split between $15 for heartworm tests or blood screening and $15 for FeLV/FIV tests or urinalysis, which many dogs and cats don’t frequently require. • In our survey of Australian pet insurance premiums fees for Real Pet Insurance just above the average, but make sure you verify that this is true for your particular situation, as prices may vary considerably based on several factors, including the age and breed of your dog or cat.